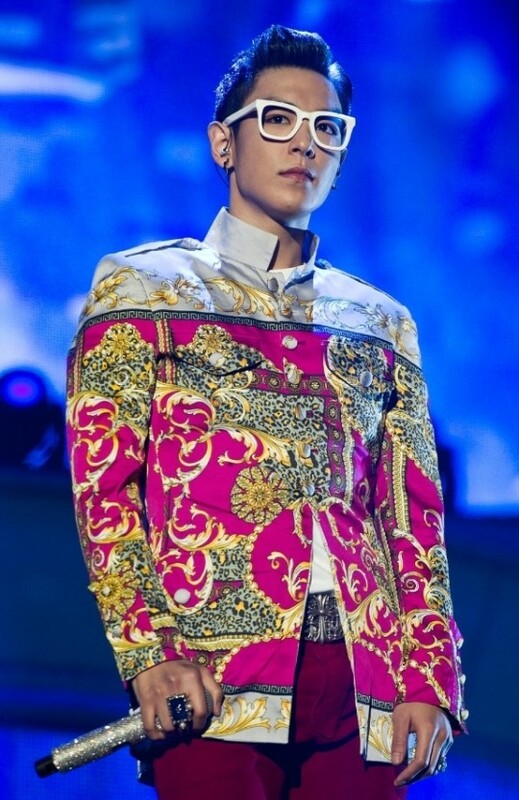 superiore, in alto on stage. . HD Wallpaper and background images in the Choi Seung Hyun club.